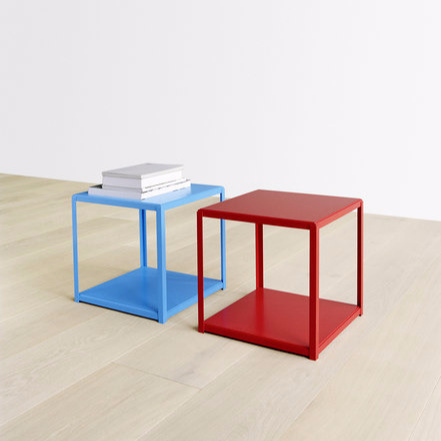 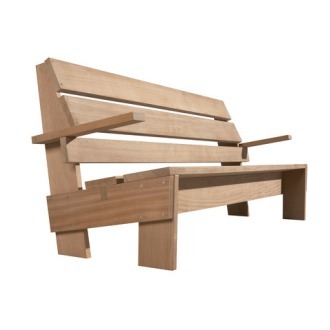 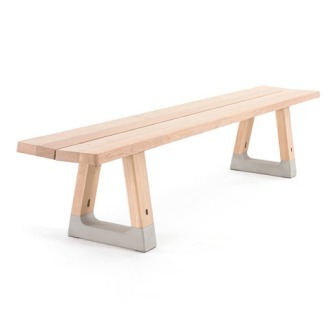 The solid wood bench BE01 CALLE consists of a contoured seat, two sides flushed with the seat and a support beam underneath. 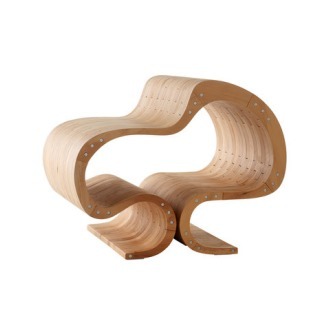 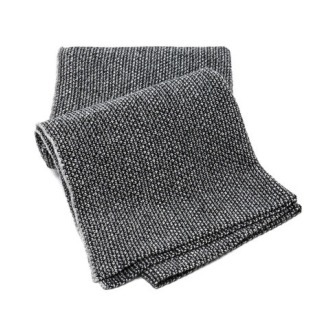 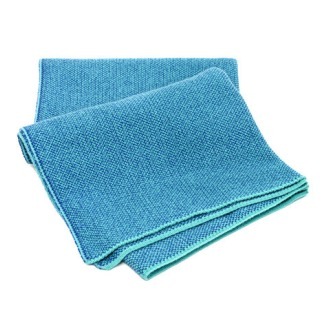 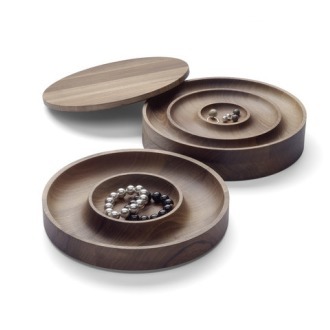 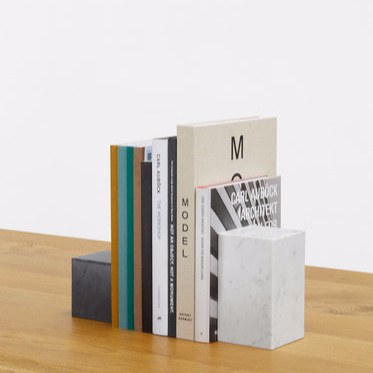 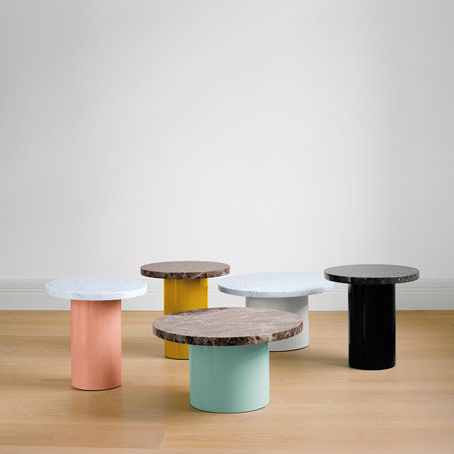 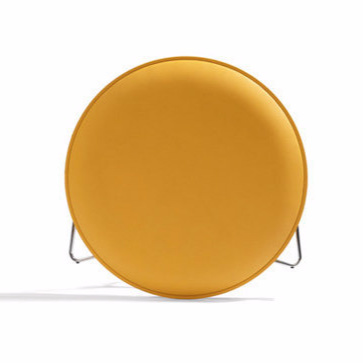 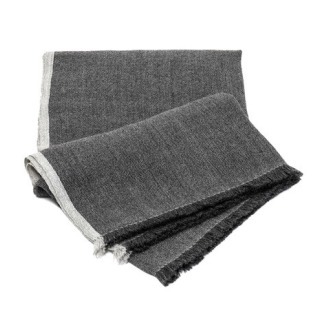 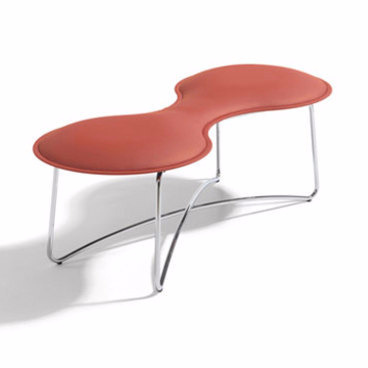 The top surface tapers toward the middle to allow comfortable sitting. 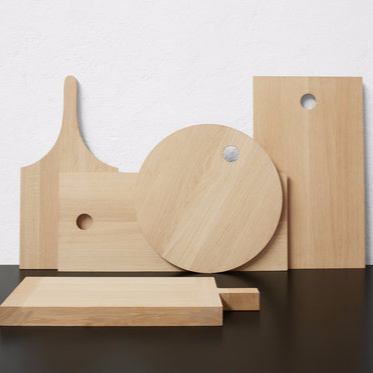 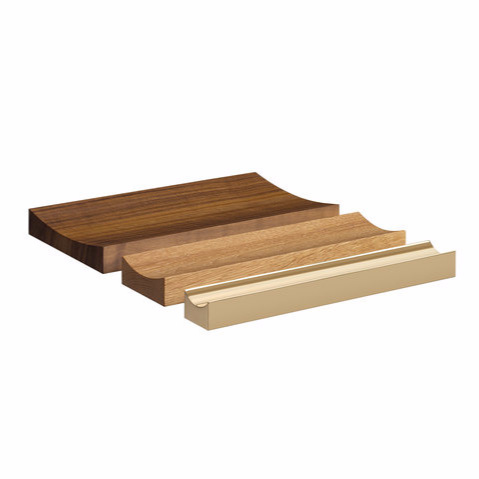 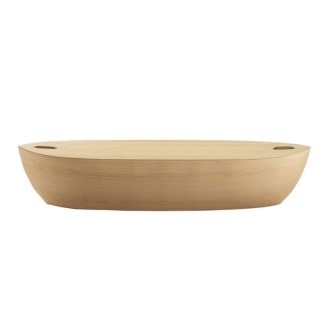 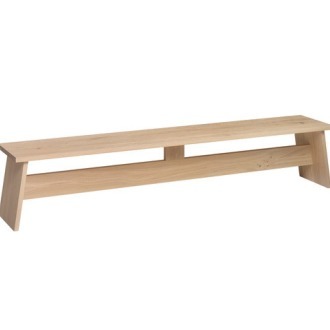 The wood for the bench is 40 mm (1 5/8 inch) thick, the seat consists of three boards. 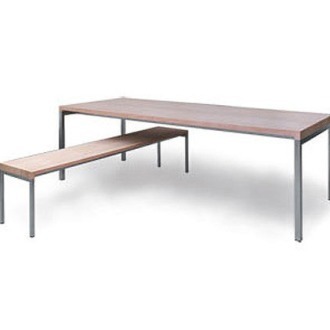 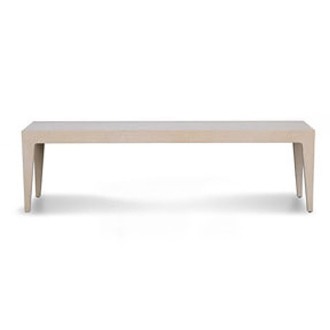 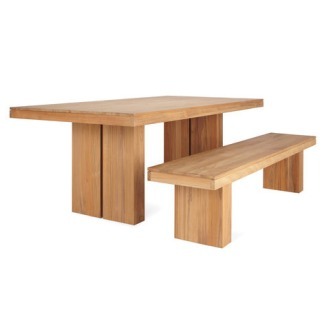 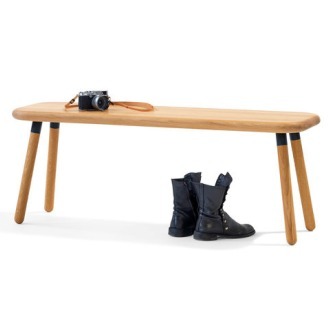 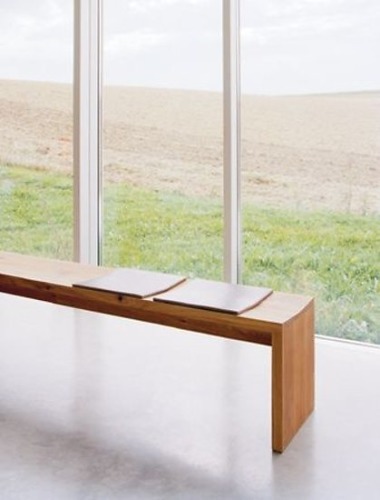 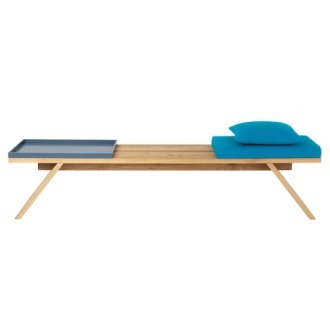 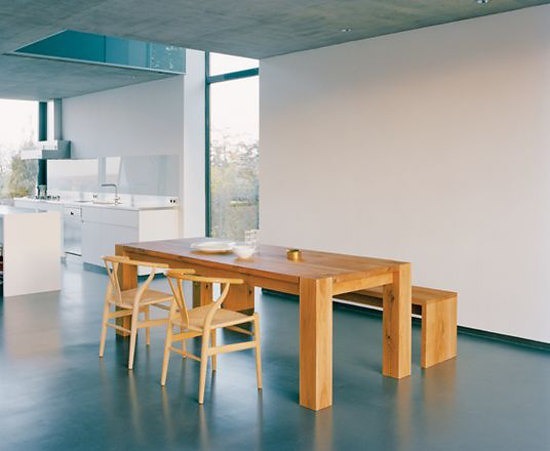 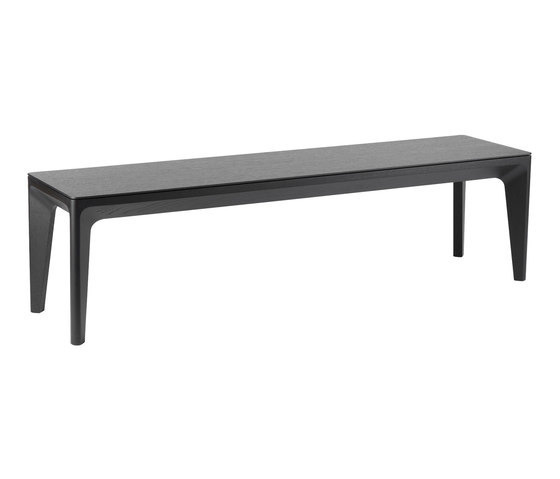 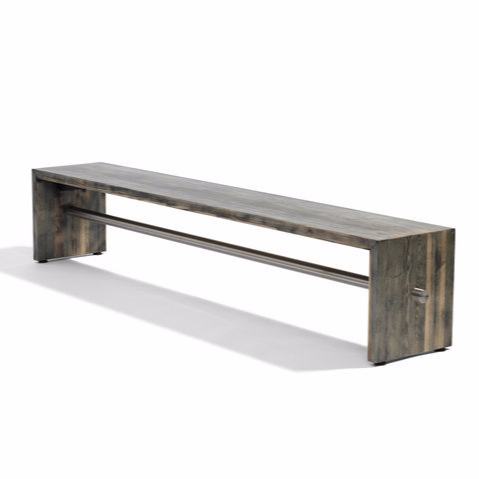 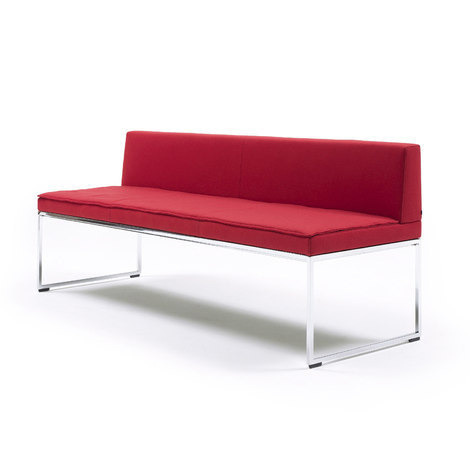 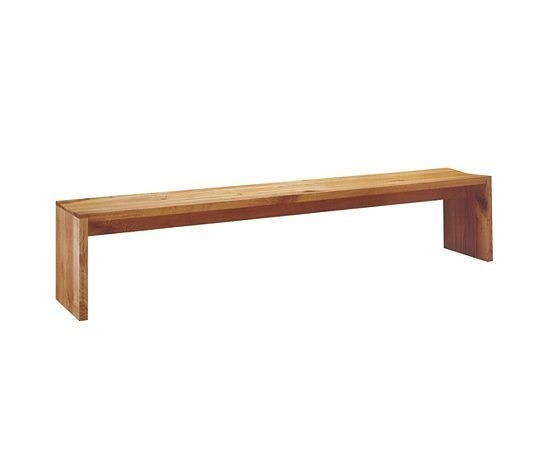 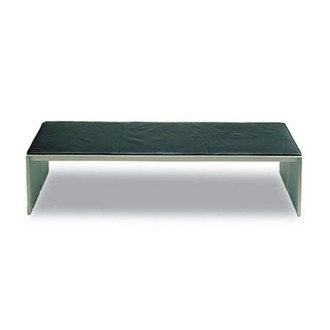 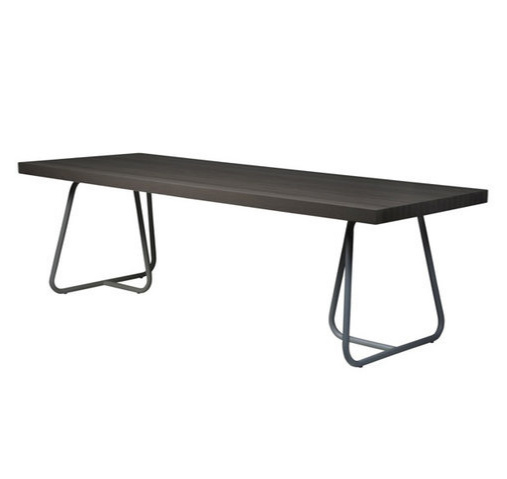 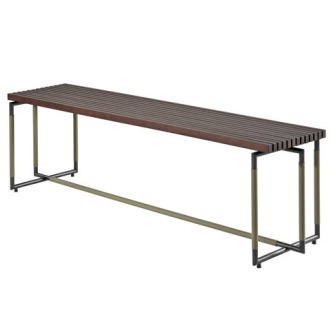 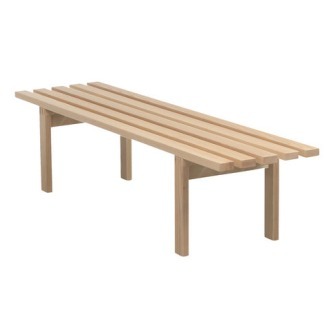 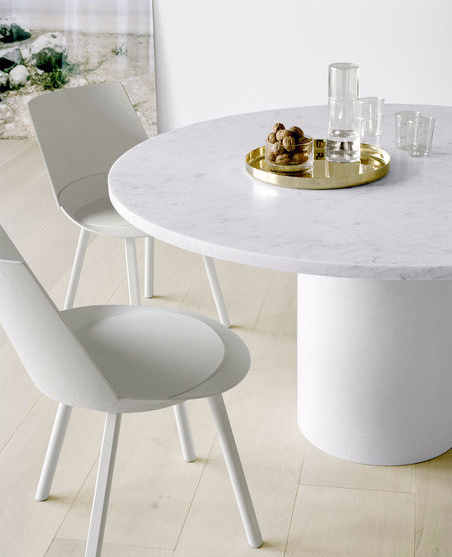 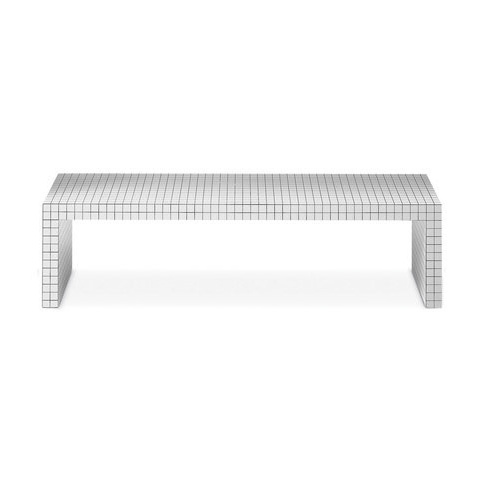 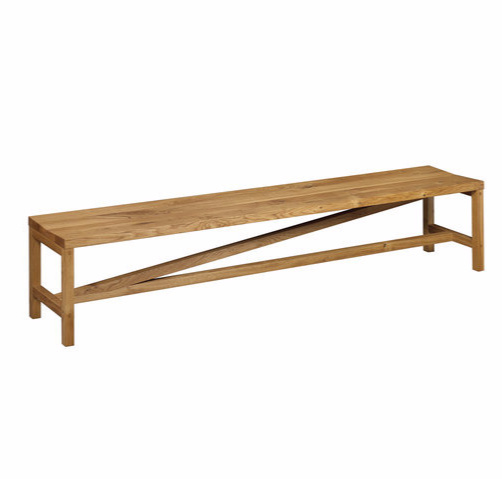 This bench combines well with the table TA01 PONTE and is delivered in one piece.